Hello everyone! Long time no see! I'm going to skip the apologies, the explanation and just start by saying it feels great to be back. This is the longest break I have ever taken in the history of my almost three years of blogging, and boy did I need it. December was a difficult month for me, it was mainly trying to figure out what I wanted by 2017 to be; how I wanted to take on this new year! 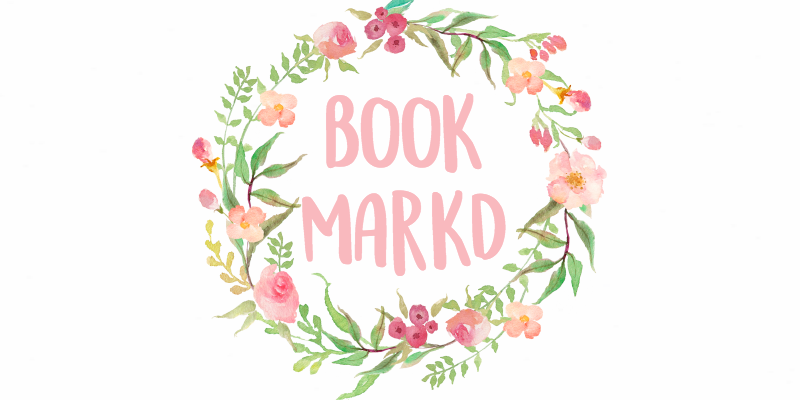 I'm officially back with the blog, and to relaunch, I thought I'd outline my plans for the revamp, the shiny glossy new finish I'm putting on it, which I have been working on for around 3 weeks. Enjoy and I hope you find some inspiration for your blog! Posts are definitely going to remain the same or similar, my blog may be changing, but I haven't! I've learned to accept the fact that my blog will remain different and.. wild, no matter what I try to do! You can expect these kinds of posts in 2017: how-tos, book related, fandom related (less than usual), life related, organizing related. And more! Wherever my mind, and your minds take me! I'm going to really really try putting my own personal touch on my posts! Like a magic wand! But me! Just so that if you read a post, you'd know it's from me. I've become more organized since I last put a post up on this blog. Can you guys believe that I've kept up a bullet journal since December 11th? Bow down to the Princess of Bullet Journals. I've always loved planning, it's so fun and makes me artistic and inspired and.. organized! Hopefully this will motivate me to start posting more often, and on time! You can expect posts in 2017 to be: at best; every other day and at worst; once/twice a week. And the occasional week break when I need it, breaks are important! Probably the thing I've missed most about blogging is my lovely wonderful blogging friends! I love y'all and I'm so so so so so so so sorry if I have not answered your email, I haven't checked my email in a month.. yikes. I can't wait to get back into reading blogs, I'm aiming for at least three blogs read a day, and at least a new blogging friend made every month! (Help me out by shooting me an email.. here! 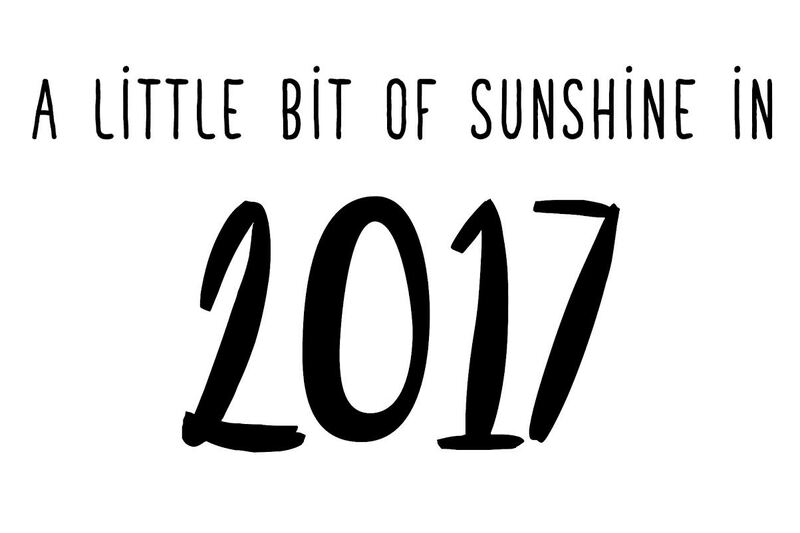 You can expect my blog in 2017 to be: full of beautiful pictures, nicer cover photos, more interesting posts, and medium length! I'd really really like to thank everyone who is still following my blog, I'm up to 170 followers now! Thank you! I can't express how much it means to me that you still believe in me, even when I didn't. I won't let you down again. <3 Really. Thank you. Thanks for reading + Happy New Year! I am so excited you're back! I've missed that little bit of sunshine you provide in all your posts. I can't wait to see what you have in store for 2017. I'm so glad that you're back! It's always good to take blogging breaks, whenever I do, I feel much better once I come back. I just took one and came back with a whole new blog on the two year anniversary of my old one. 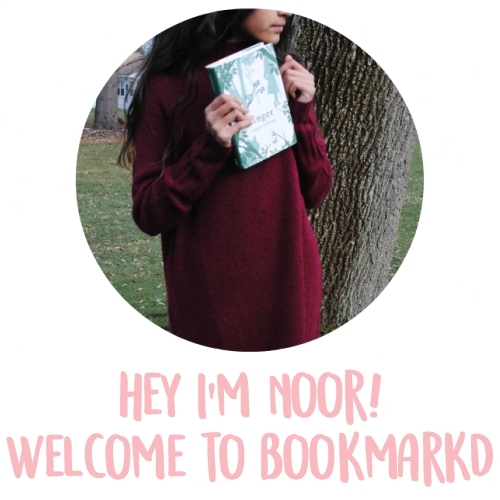 I'm looking forward to seeing the newest things on your blog this year! You're back! 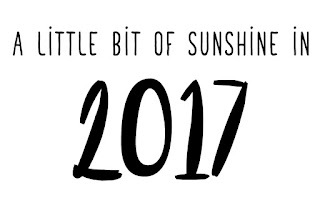 I can't wait for A Little Bit of Sunshine 2017. :) I noticed Paper Towns was in your November TBR, did you get to read it this December? Did you like it? I thought it was one of Green's best! I'm so glad you're back! I can't wait to see the revamp <3 I'm sure it'll be fabulous! I'm glad your back! I looking forward to what you are going to do on your blog in 2017! Glad your back- I missed your posts! Looking forward to reading your blog in 2017!! Good Luck on your goals! Congratulations on the 170 followers! Great goals; good luck! It's so great that you are back! I always love your posts and look forward to reading your blog in the future.